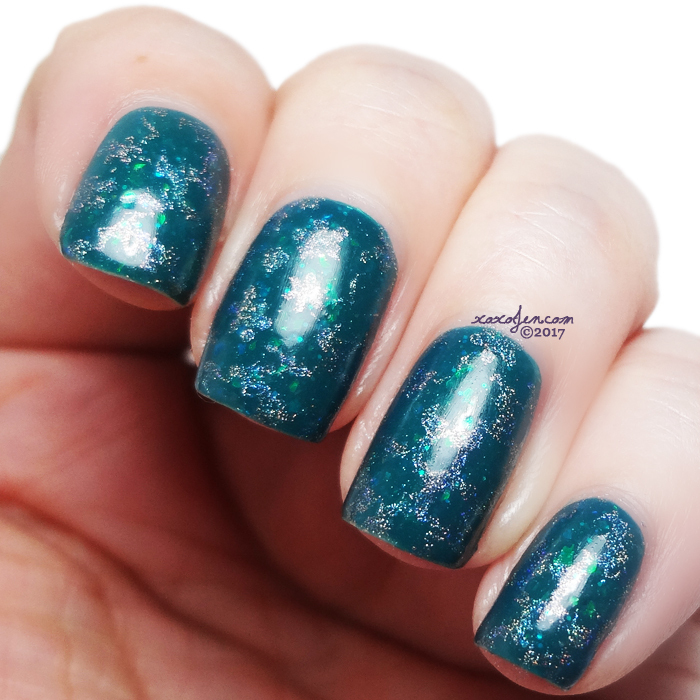 After swatching each of the RTPC polishes for Week 2, I wanted to see if the CBL would stamp. Guess what, it does and it's so pretty! 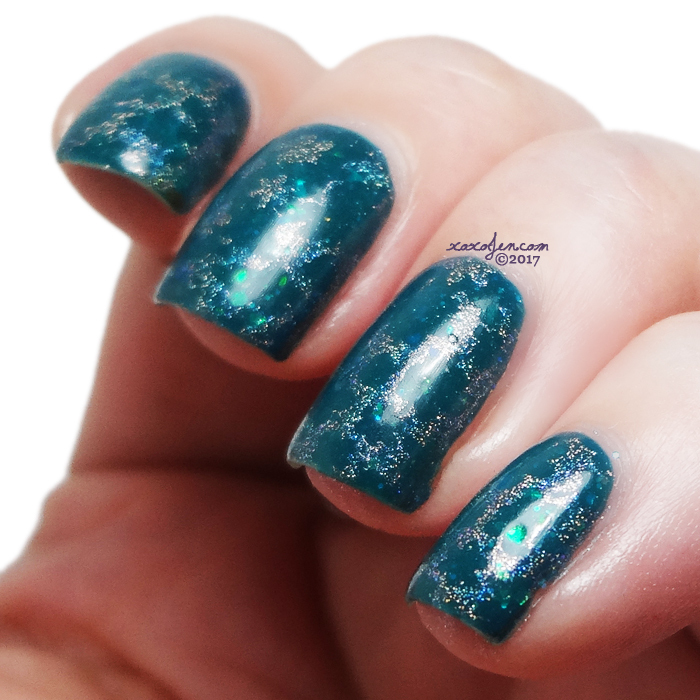 I stamped with Vivid Lacquer plate 037 and I think the holo polish did a great job! These and the other RTPC polish launch tomorrow morning, Sunday 7/9!